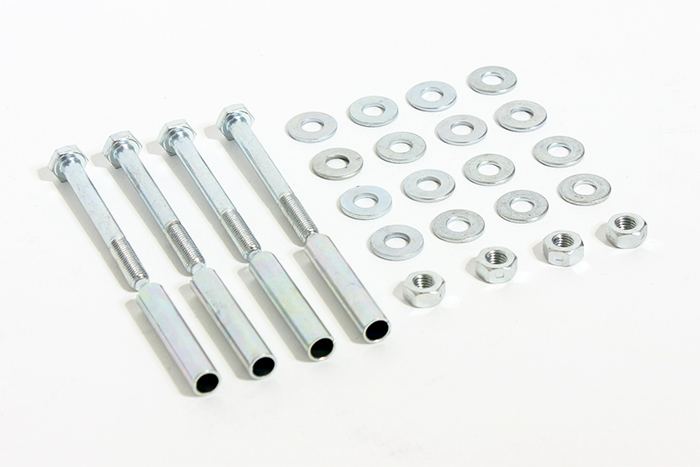 Mount kit for vintage floor mount fuel tank, part #52160. 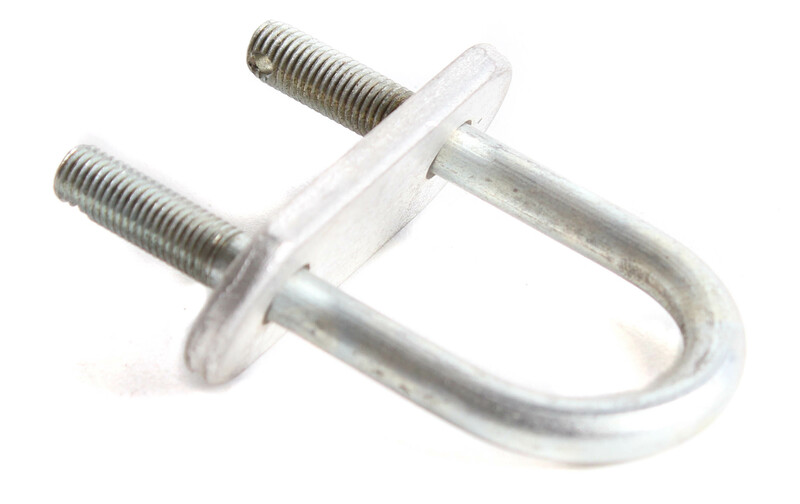 NOS, original engine mount clamp used on all Margay karts from the mid-1970’s through the early 1990’s. 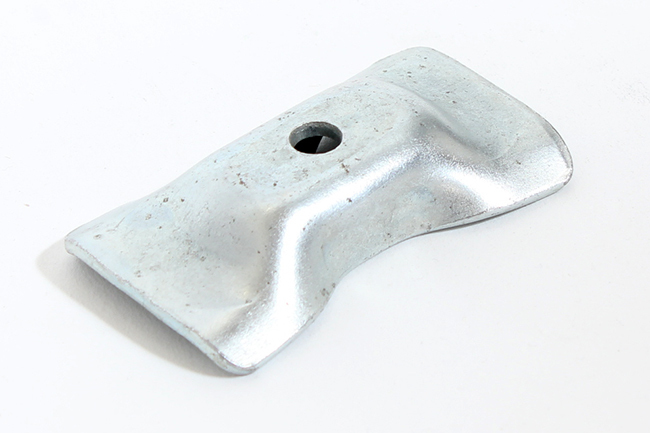 This floor pan was original equipment on the Margay/TNR TK400 and Margay/TNR Single Rail. The pan also fits the Syncro & Syncro Quad models. Holes drilled for locking fasteners. 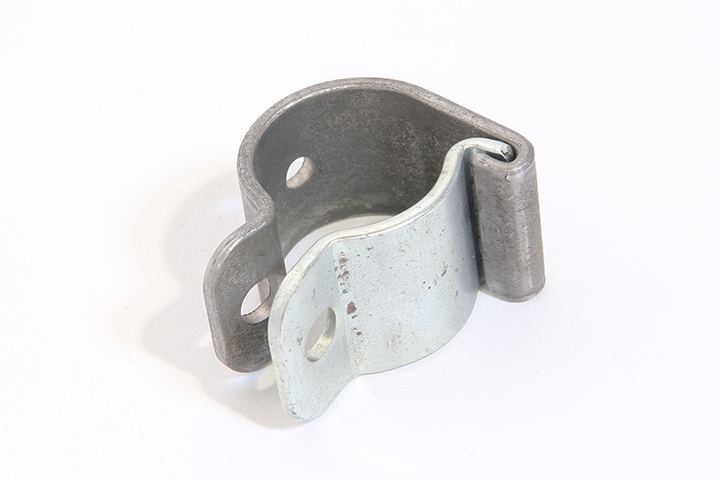 These clamps were used in a variety of applications on a wide range of early Margay karts. Clamps intended for use on 1” or 1 1/8” tube with 1/8” thick neoprene rubber insert (not included).